Being Retro: Stuff I found Cool to Share from Facebook! Brati Majac. Obviously the name of some scoundrel or rogue. Ellma Elbr. 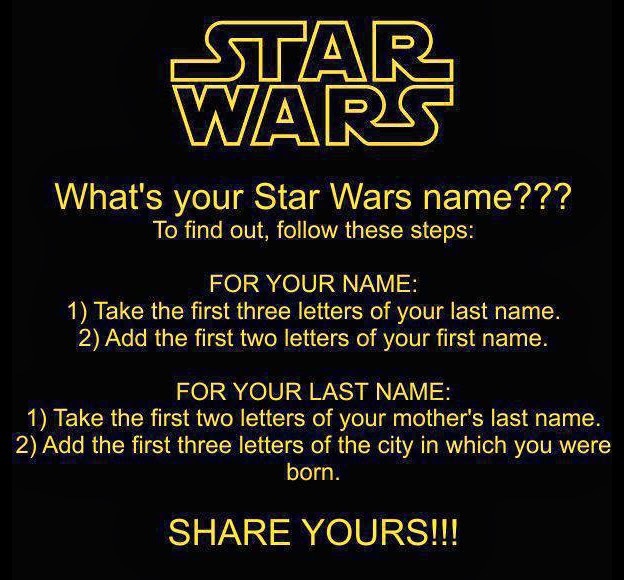 Lucas would just name me Ma-Reese Mishell. My son is always showing me weird stuff he finds on FB. Lovli Micla. Meh. I'd be killed off.